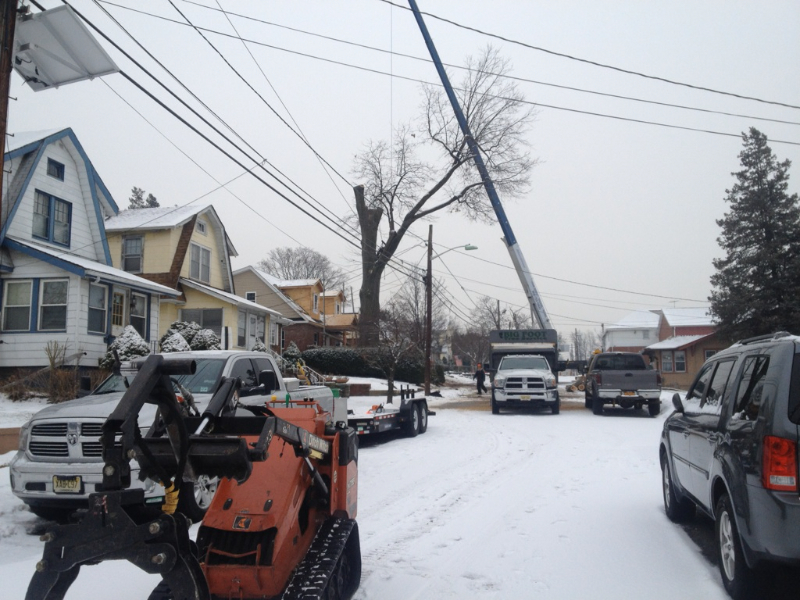 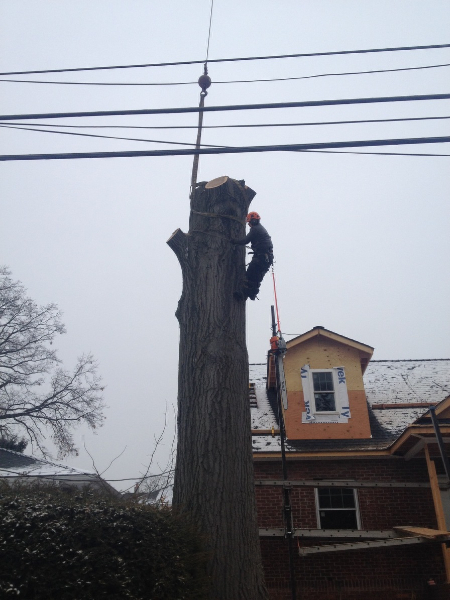 When it comes to tree removal, it’s important to make sure the job is done correctly. 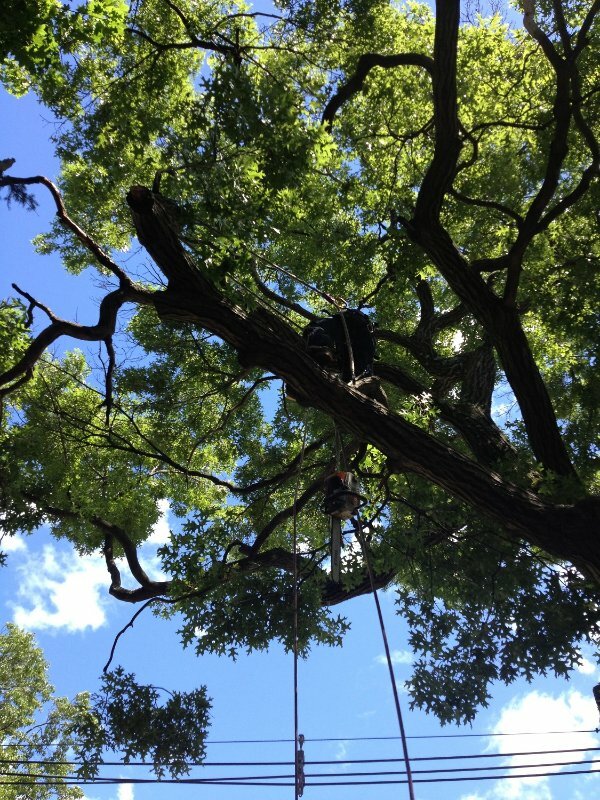 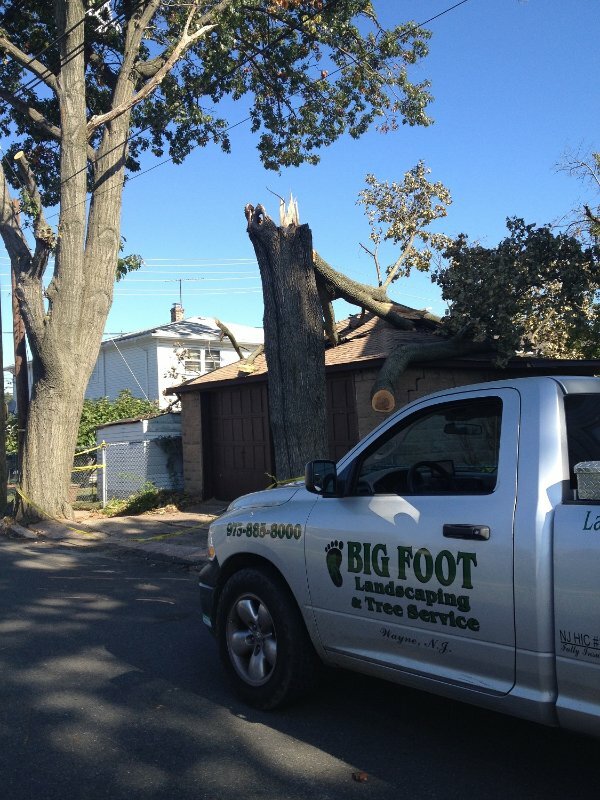 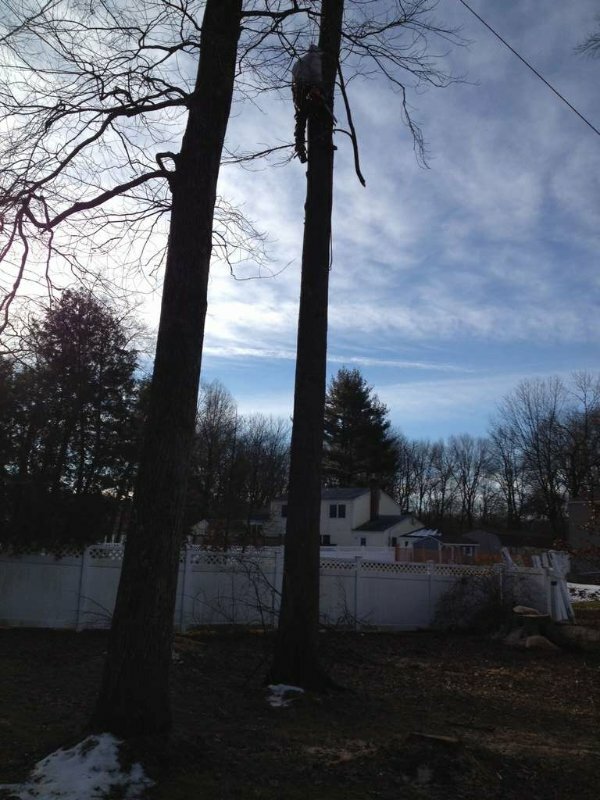 The team at Big Foot Tree Service acts quickly and carefully when you need us to remove trees from your property. 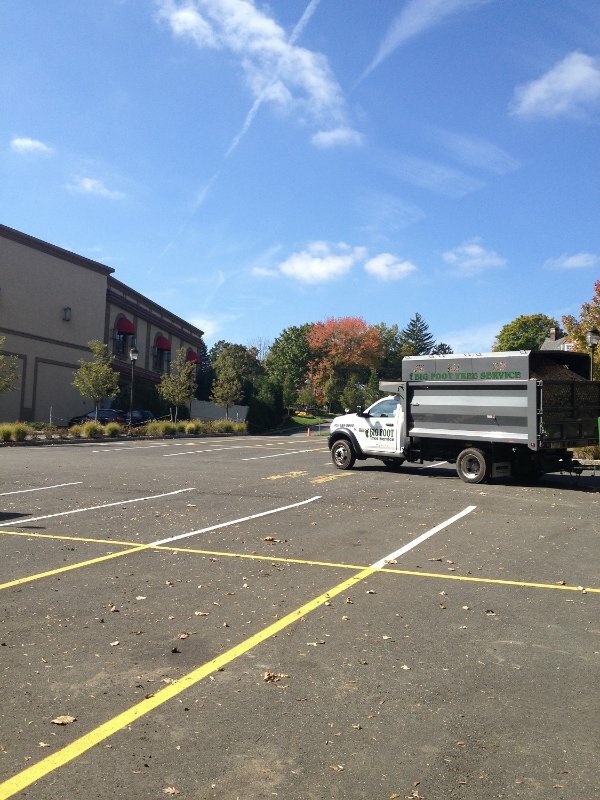 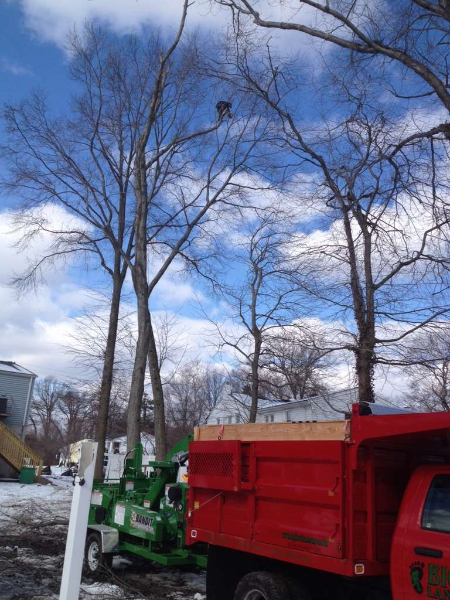 We offer tree-cutting services in Montville, East Hanover and the surrounding areas, serving residential property owners throughout the surrounding communities. 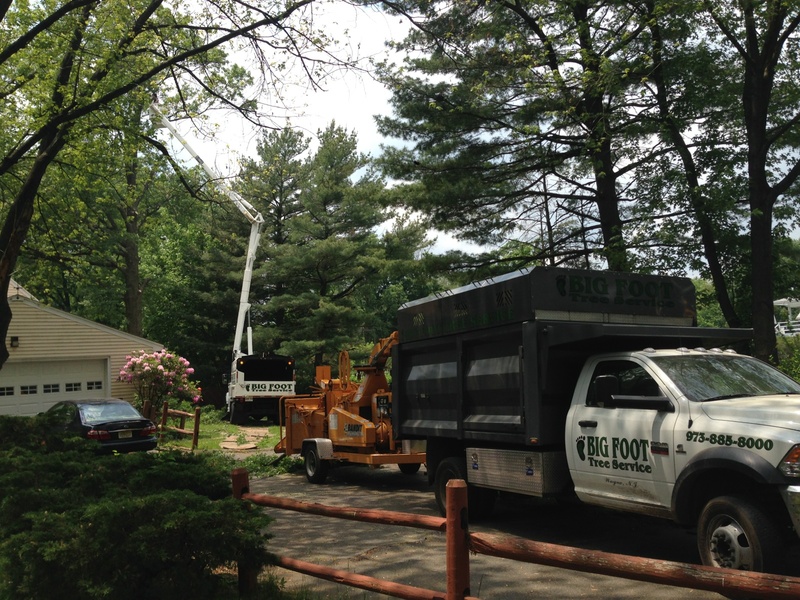 Whether you need to remove trees that have been damaged in a storm or you need to make room for a construction project, we are here to help. 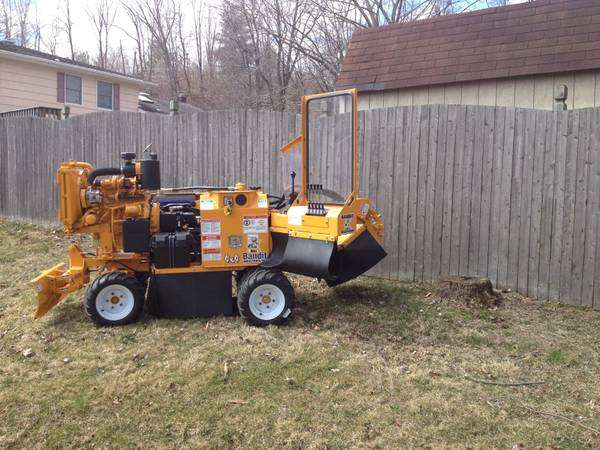 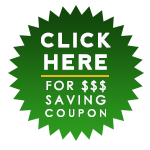 Any time you hire our family owned business, expect professional service and reasonable prices. 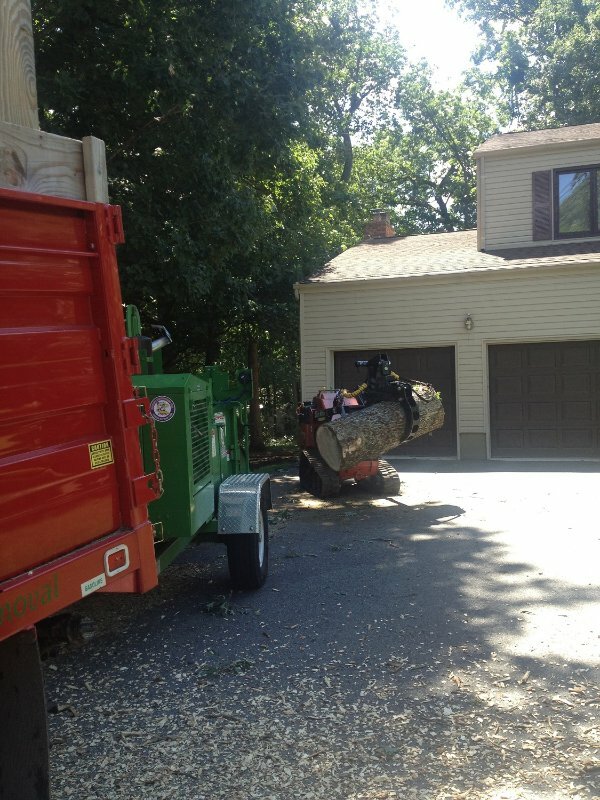 We are fully insured and we even check with your town to see if you need a permit to remove trees. 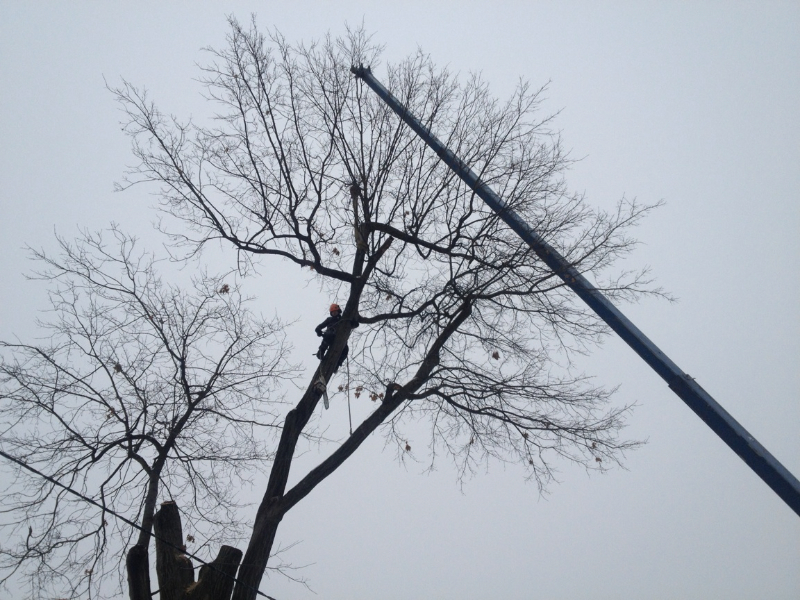 In fact, we always make our customer’s needs our top priority. 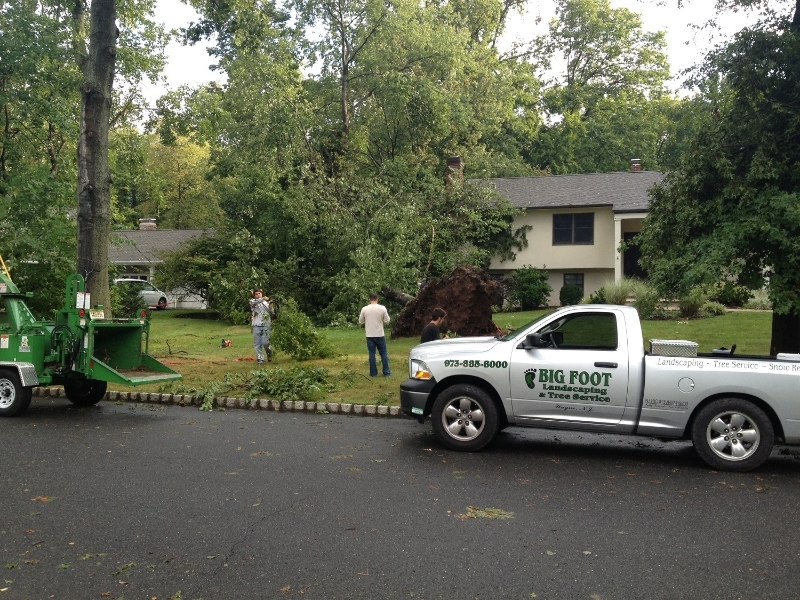 For more information about our tree trimming & removal service, contact Big Foot Tree Service today!